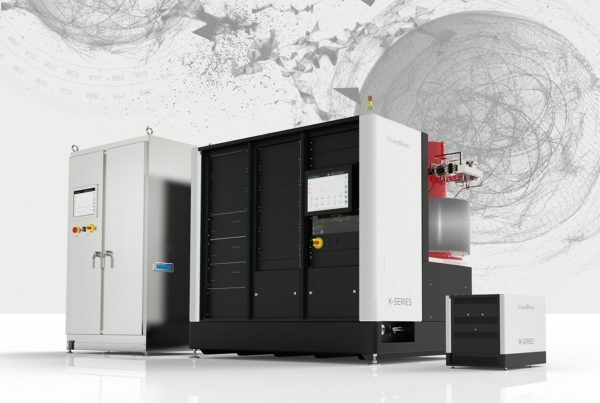 Optical Metrology has been formed as a parent company for sister companies Farmic, Fotonic and Optronic. 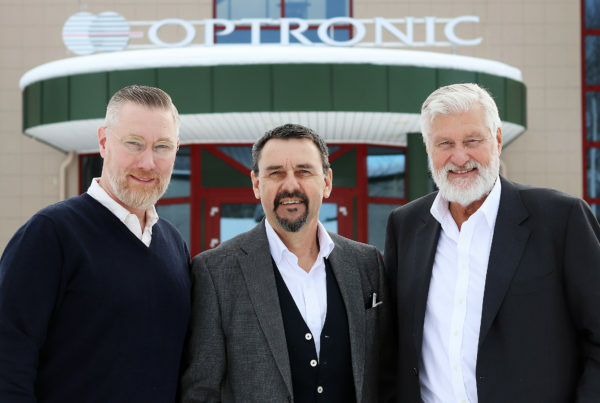 Peter Fredriksson will become the CEO of the company group, while Ulrik Stenbacka, formerly the sales- and marketing manager, takes over as CEO of Optronic. Each company will continue to operate autonomously and develop their respective business model. 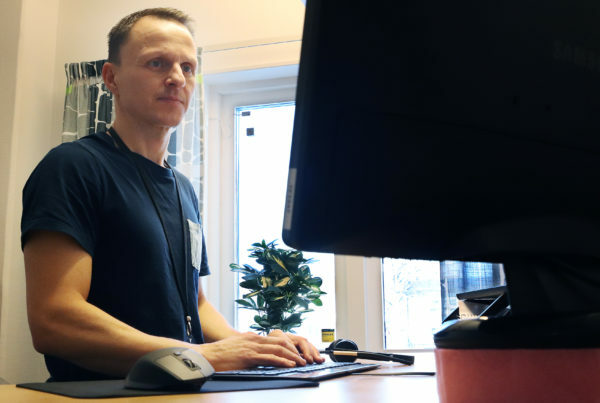 Farmic started in 2013 and is a successful and exciting start-up, and a great example of how a specific challenge related to agriculture can be resolved with 3D cameras and applications specific software, or 3D sensors as we call them. Fotonic launched its first 3D camera in 2011 targeting industrial applications. Today Fotonic offers a wide range of 3D cameras and development services of customer specific applications software. This product portfolio appeals to a wide range of markets, where agriculture and logistics are two that are expanding. Optronic has since 1987 exclusively offered services of development and production of optical sensors for customers who has their own capacity or products in optics, where Optronic’s core competencies has formed an often essential complement.